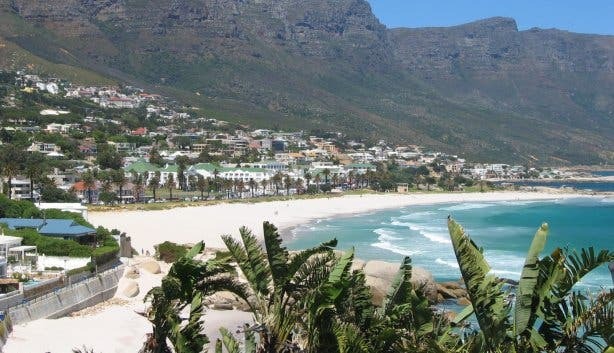 The City of Cape Town applied for Blue Flag status for ten of its beaches across the metropole for this season – all of which have been granted this coveted status. The following beaches have been awarded Blue Flag status, which runs from 1 December 2016 to 31 March 2017: Clifton Fourth, Muizenberg, Mnandi, Camps Bay, Bikini, Llandudno, Fish Hoek, Melkbosstrand, Silwerstroomstrand and Strandfontein beaches. The City was also granted pilot Blue Flag status for another one of its beaches, namely Seaforth Beach near Simonstown. Pilot Blue Flag beaches are beaches which will be considered for full Blue Flag status if certain criteria are met within a specified period of time. 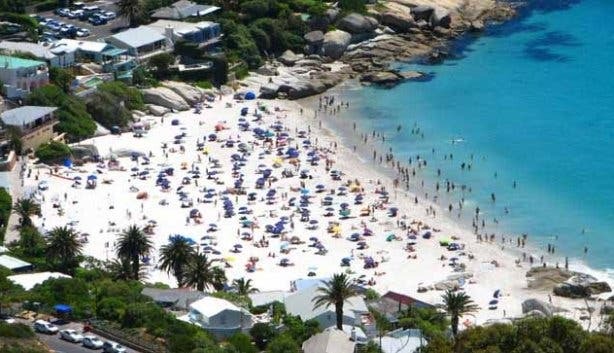 More than 45 South African beaches have been awarded Blue Flag status, and with 29 located in the Western Cape itself, there is no doubting the high standard and quality that can be enjoyed by locals and tourists alike. According to blueflag.org Blue Flag status is an internationally recognised standard of excellence awarded to over 4000 beaches and marinas in over 41 countries across Europe and the Caribbean as well as in South Africa, Morocco, New Zealand and Canada. In order to achieve Blue Flag status, beaches must excel in the fields of safety, cleanliness, provision of amenities and maintenance of environmental standards. This voluntary eco-label requires that beaches meet 32 criteria spanning four aspects of coastal management: water quality, environmental education and information, environmental management, and safety and services. The status indicates that the beaches are clean, have adequate ablution facilities and parking, are environmentally sound, are safe and secure to visit, and adhere to international safety and tourism standards. The accreditation is awarded for one season at a time, and if conditions change at the beach, it can be withdrawn. 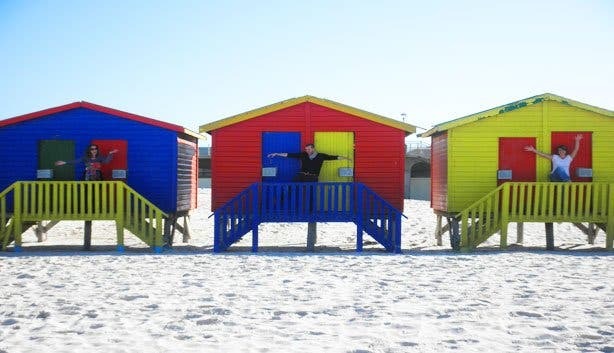 “Not all beaches in Cape Town have Blue Flag status, but this is not a negative reflection on these beaches. The Blue Flag status serves merely as a monitoring tool to assist the City in improving and enhancing services and facilities on all public beaches according to international best practice. We will continue to maintain the already-high standards set at all of our beaches,” said Councillor Ntsodo. Don't forget to check out more information on Cape Town's Blue Flag Status for sunny Summer days!